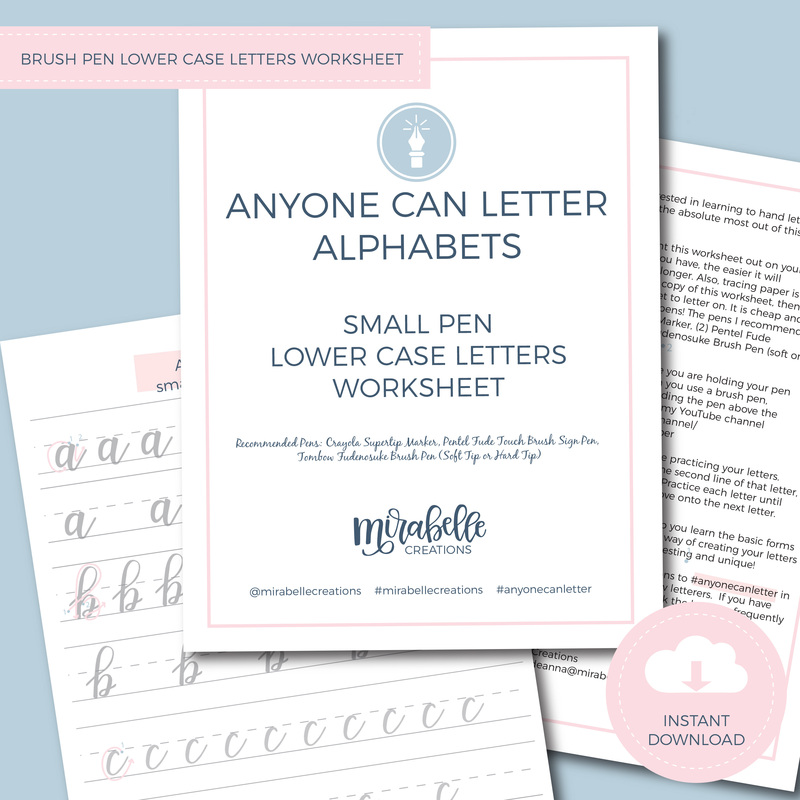 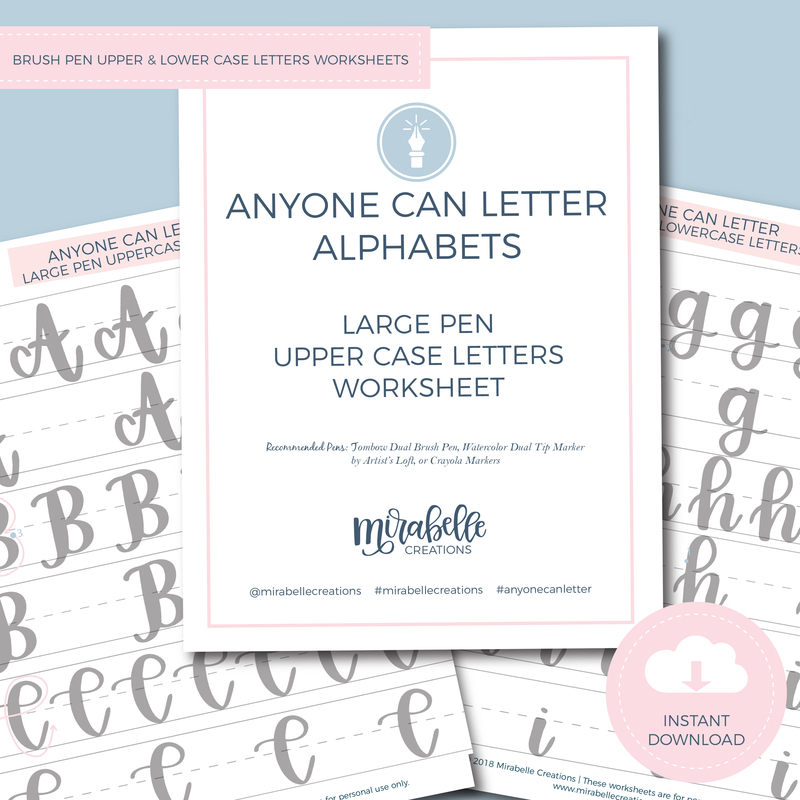 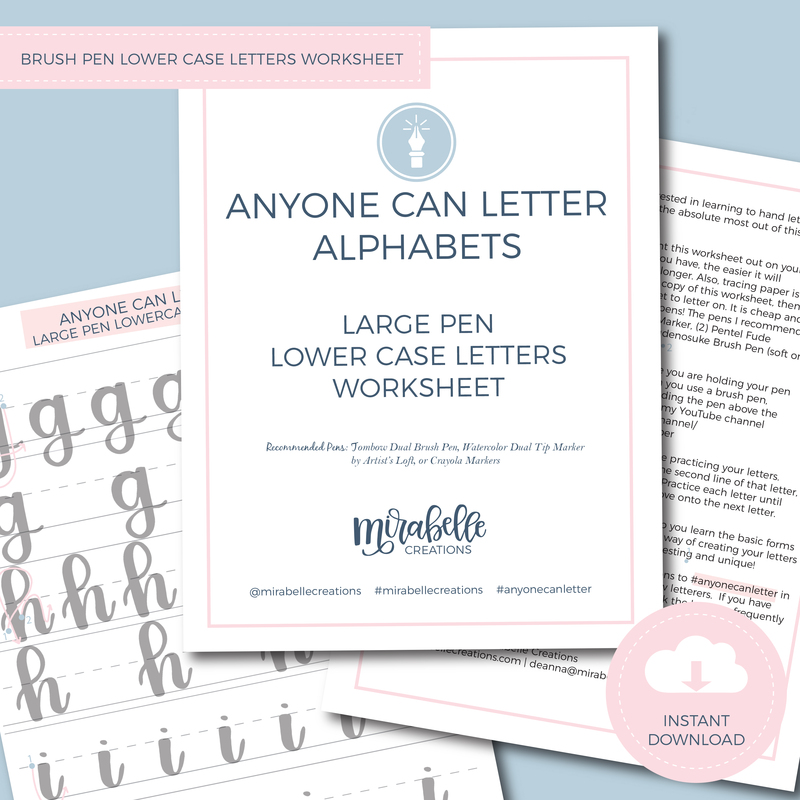 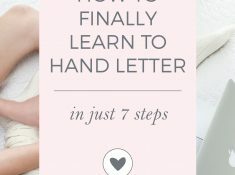 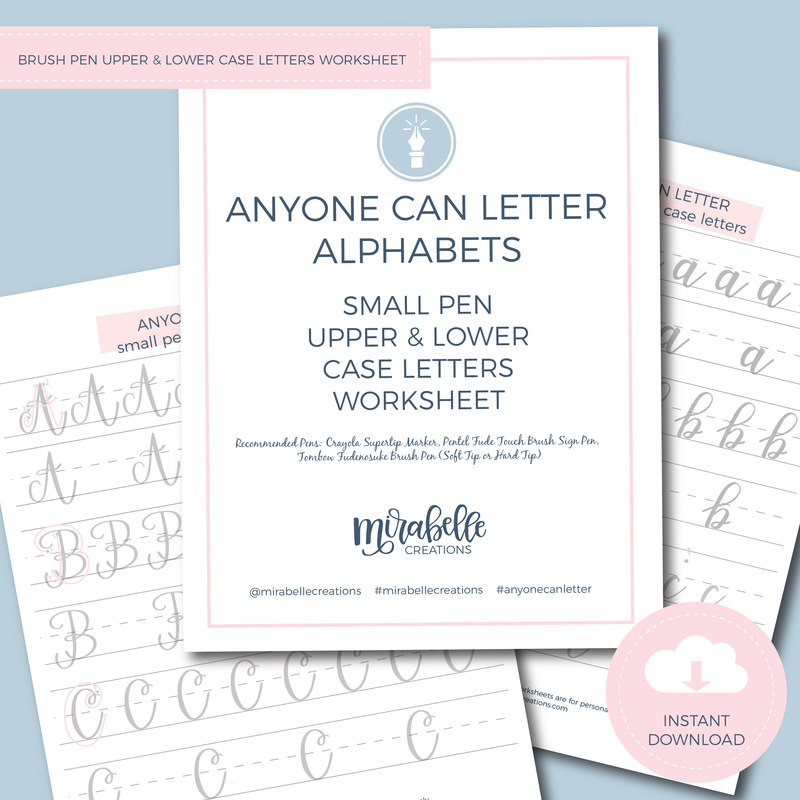 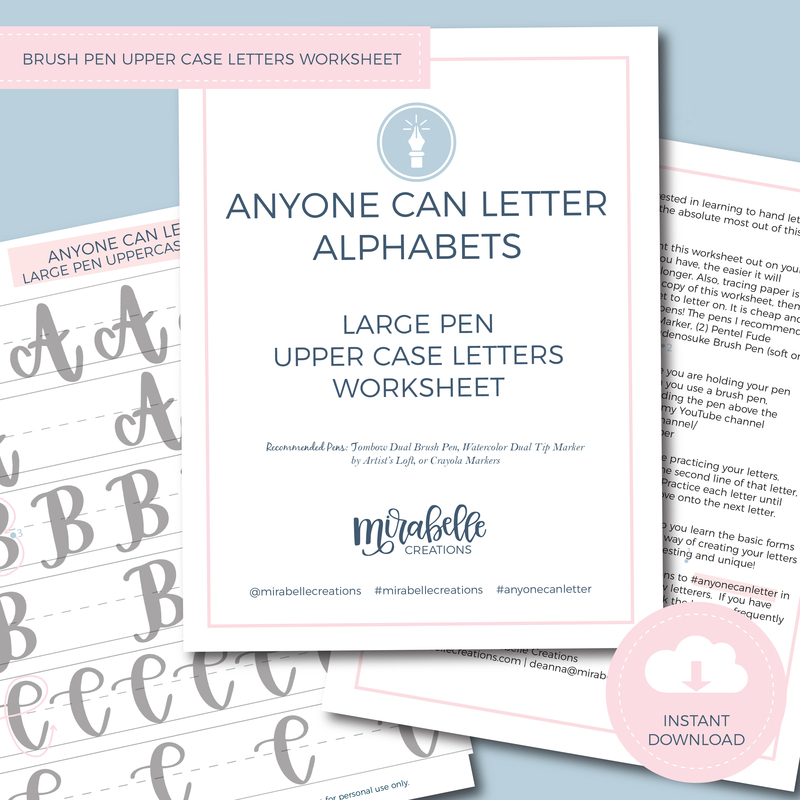 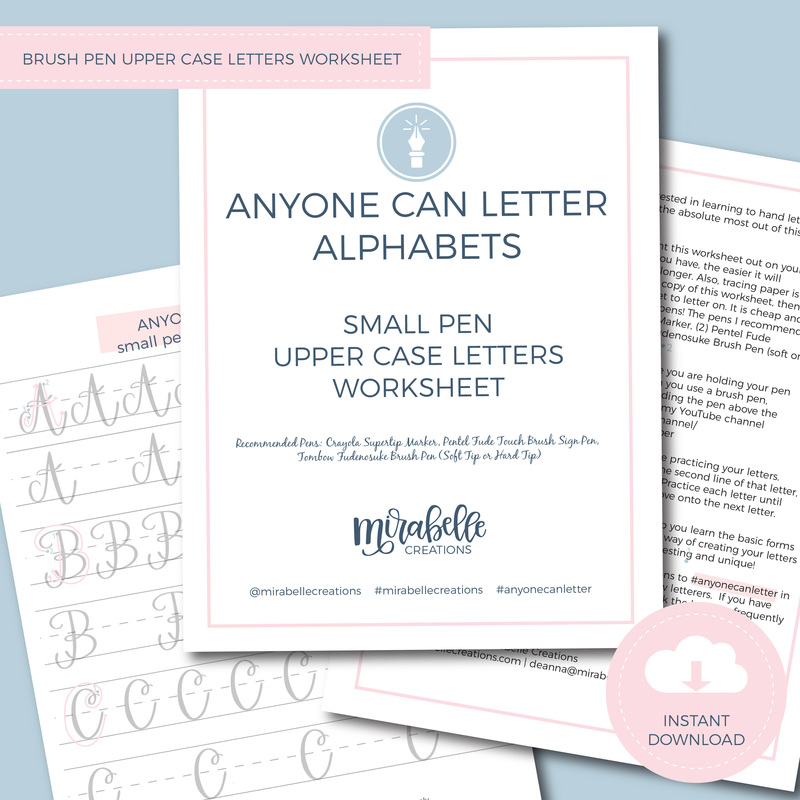 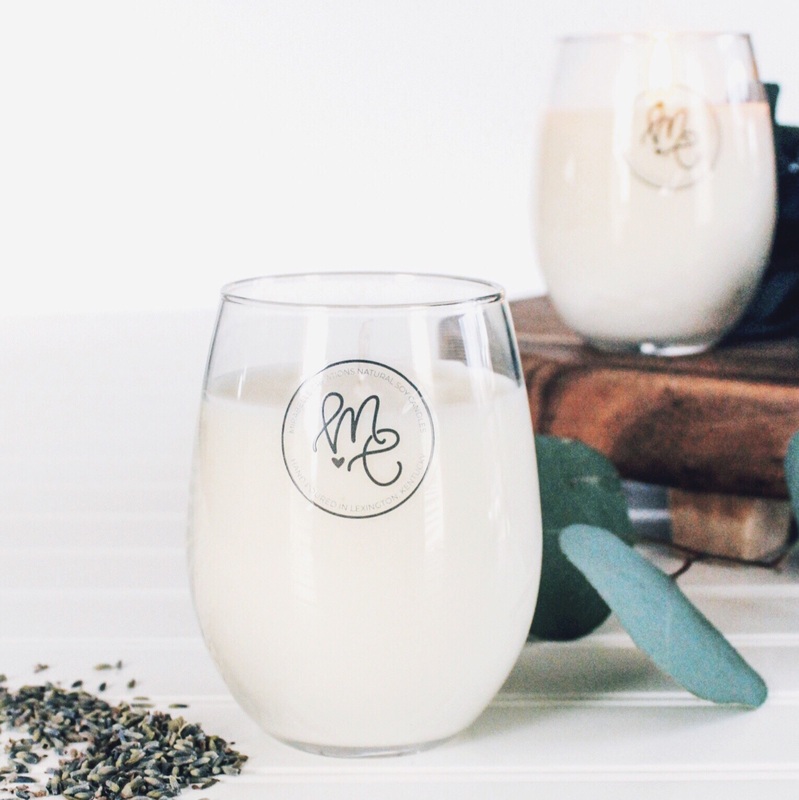 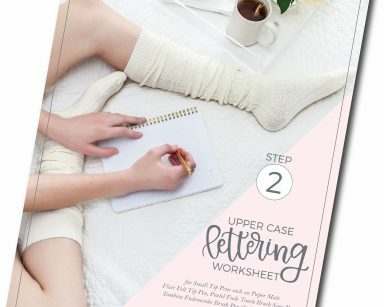 I have had so many requests for our lettering worksheets that have been used in the our in-person lettering classes and online #AnyoneCanLetter Challenge. 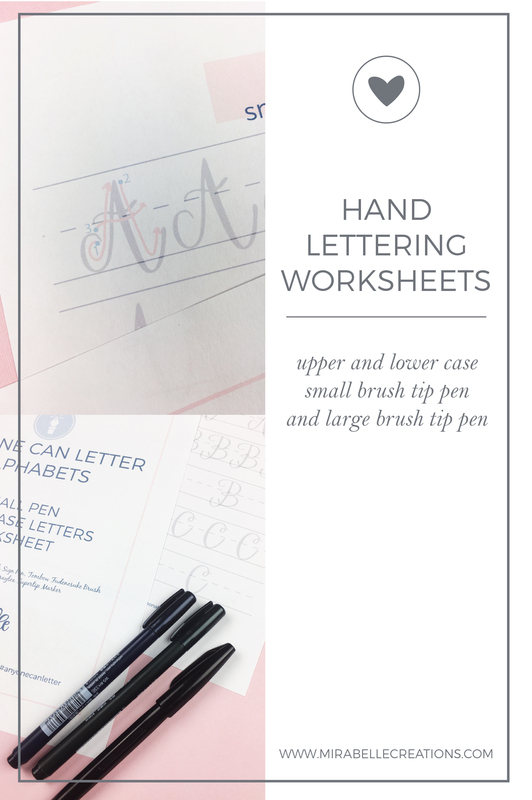 I’ve now added all of these worksheets to the shop. 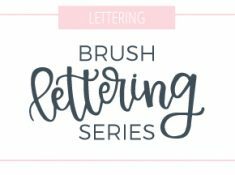 And, whether you prefer lettering with small tip brush pens, like the Pentel Fude Touch Sign Brush Pen or Tombow Fudenosuke Brush Pens, or you prefer large tip brush pens, like the Tombow Dual Brush Tip Pen or Watercolor Dual Brush Tip Pen by Artist’s Loft, we have you covered.